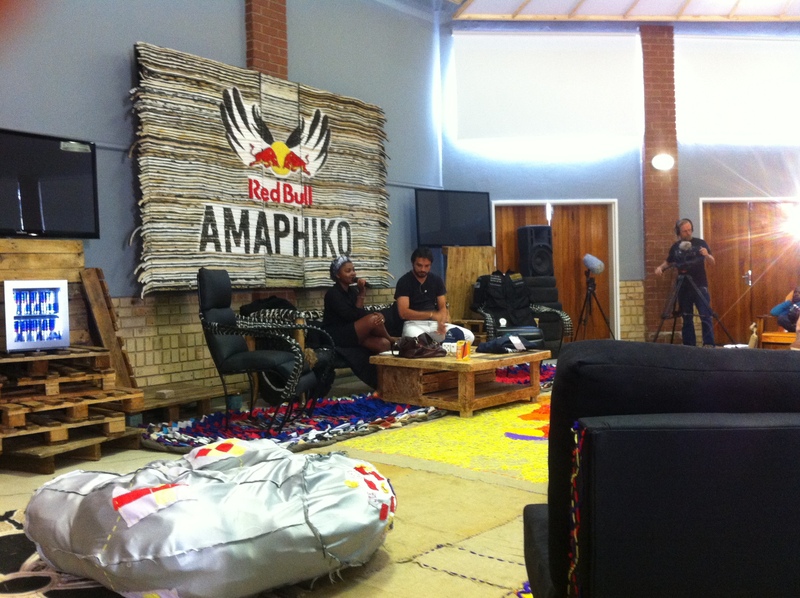 Earlier this month I travelled to Soweto for the inaugural Amaphiko Academy. It’s a ten day academy for social entrepreneurs, put together by Red Bull. 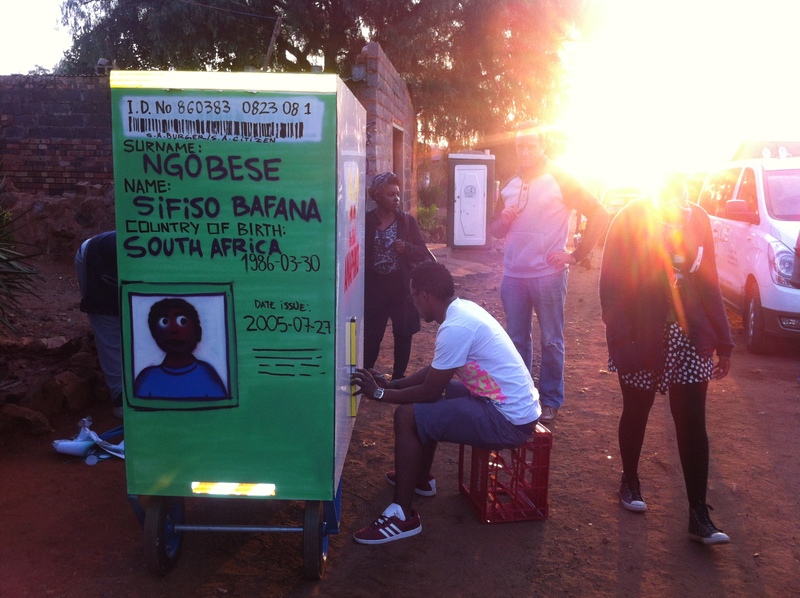 Eighteen South African social innovators were selected to take part. Some of them were running pretty sophisticated social enterprise, others had never heard the words ‘social’ and ‘enterprise’ put together and certainly didn’t know that their after-school art project or skate education scheme or township gardening operation was indeed a social enterprise. It was eye-opening for everyone. Each day comprised a moderated lecture (hence my involvement) with a top-flight guest, ranging from MIT’s entrepreneur-in-residence Julius Akinyemi, to Subway Art photographer Martha Cooper to Andy Walshe, director of high performance at Red Bull. The afternoons were spent in small crowdfunding workshops or in sessions where participants could co-create a logo or a short video, or where they could just work out ways of explaining exactly what they do. Soweto is a huge place (population 1.5m) and much of the world’s most famous township is in pretty good shape. There’s a growing tourist industry, a new theatre and one of SA’s largest shopping malls. 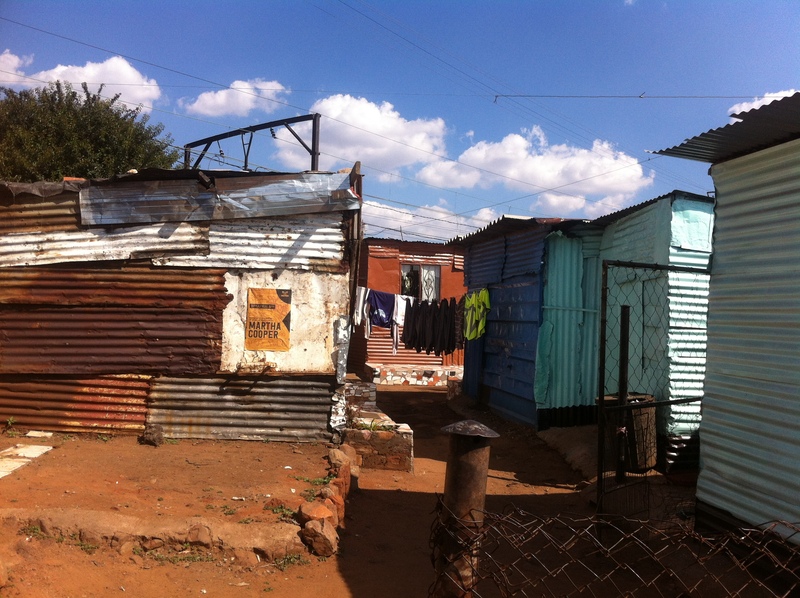 Some of Soweto, though, is still grindingly poor, like Kliptown, the area just across the tracks from our hotel where Amaphiko staged three evening events – itself a small, trusting, leap from the usual way of doing things. There’s nothing quite like walking along train tracks in the dark, with burning tyres as street lighting, chaperoned by street kids in youth centre t-shirts, to challenge your preconceptions. I saw a huge degree of civic duty, innovative thinking and low-resource ingenuity. Meshack Sitoe runs an arts project for people with learning difficulties where they don’t have money for clay – so collect it from the riverbed. When his project was kicked out of their community centre he dusted himself off and set up in a friend’s back yard. Ramona Kasavan realised that girls were missing over 300 days of schooling a year because they couldn’t afford proper sanitation during their periods – and developed a two-pronged solution that involves a low-cost, high-performance pad and the rebranding of periods as ‘happy days’. Sifiso Ngobese realised that the township reclaimers who lug hug loads of rubbish each day to recycling for pittance wages were actually doing a great civic service – and developed branded, durable carts that both make life easier and rebrand these workers as heroes, not lowlife. This resourcefulness was also present in the people we met along the way, like the Kliptonians who run the SKY Youth Centre, or the collective of artists behind the Post 77 Gallery, or the kids adapting reclaimed plastic toy trucks with a long stick to make them more navigable. In a world where low-resource ingenuity will become more valuable as resources become increasingly scarce, societies like Soweto are well-placed to thrive – and there’s a lot we can learn from them. It’s increasingly obvious, to quote Peter Senge in this month’s RSA Fellowship Magazine, “we’re not going to be able to keep privatising profit and socialising cost to the degree we have been.” Projects giving grass-roots social entrepreneurs access to networks and opportunities are a good start. It’s about putting social profit on a par with financial profit and recognising the value that both bring. I don’t feel I got to know too much about the vastness of South Africa in my short stay, but I feel like I got a strong taste of Soweto, a place described in Philip Bonner and Lauren Segal’s excellent ‘Soweto: A History’ as “a catalyst… what happens in Soweto will determine what happens in the whole country.” On the 20th anniversary of democracy in that country, here’s to a new generation of social upstarts. 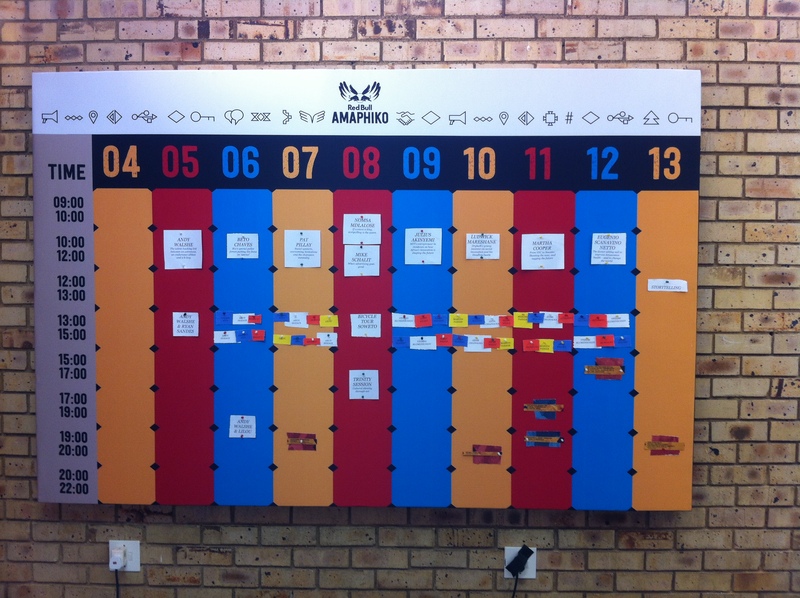 And the next Amaphiko academy. I’m in.